The backpack not only helps to keep the children safe but also provides plenty of space for snacks and other supplies. The spacious main compartment fits sandwiches and other snacks. 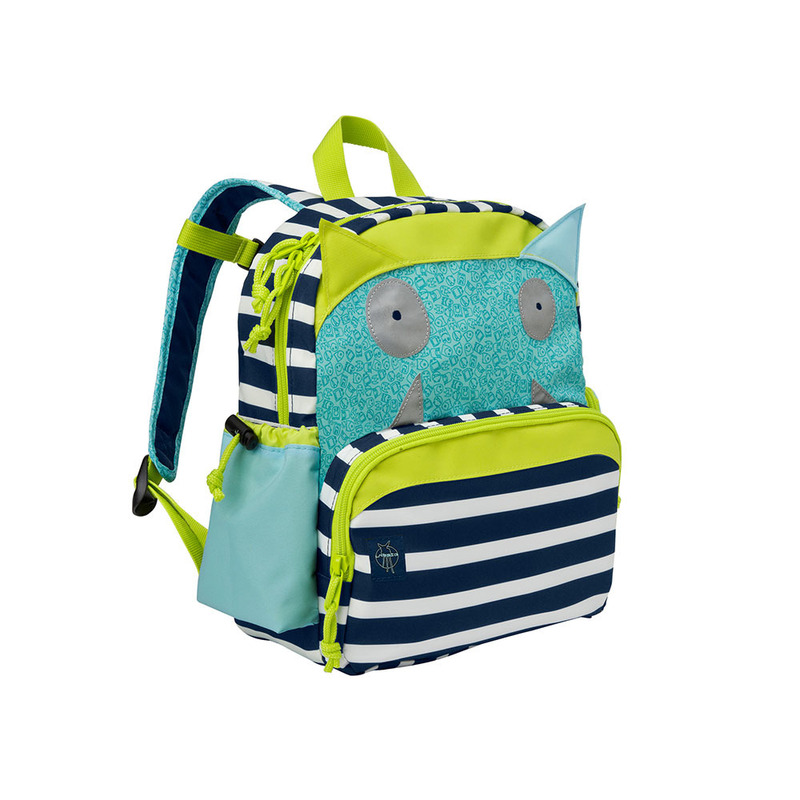 The Little Monsters children's backpack not only makes lunchtime in kindergarten or an outing to the zoo twice as fun, but the reflective eyes and teeth on the front of the backpack make the little sightseers even more visible when caught by light in low light and dark conditions. 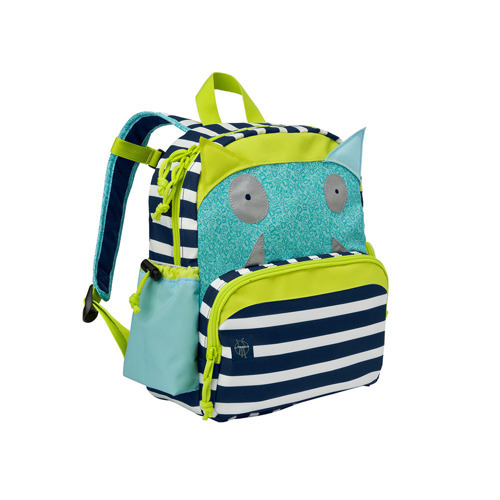 The backpack not only helps to keep the children safe but also provides plenty of space for snacks and other supplies.The spacious main compartment fits sandwiches and other snacks. 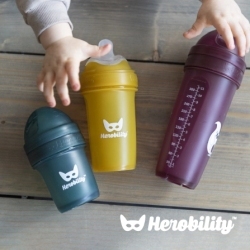 The special mesh pocket on the outside easily holds a drinking bottle. An additional small compartment on the front can be used to store a key, for example. A separate compartment at the bottom of the backpack fits an ice pack that is held by rubber retainers. Thus, the child's food stays nice and fresh even during longer outings. 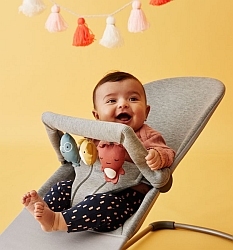 The padded shoulder straps are adjustable and can be adjusted individually to the size of the child and a chest strap provides extra stability. The backpack is available in the two designs Bouncing Bob and Mad Mabel and has a small clear name badge sleeve on the rear side.